Your thyroid regulates your hormones, so anybody suffering from a thyroid disease will have to deal with fluctuating hormone levels. This can have a negative impact on you emotionally and mentally, along with a variety of physical symptoms such as hair loss. It’s quite common to lose your hair when you have thyroid issues but it isn’t impossible to treat. The process of growing hair is a natural process, but at any one time, almost all of the hair on your head is going through the growing stages while a small part remains in the resting phase. The process can be affected by changes within the body, resulting in more hair remaining in the rest period and a smaller portion of hair that grows. This can lead to the thinning of your hair, hair loss and balding. There are quite a few conditions, medically, that lead to hair loss, but it’s been found that thyroid disease is the most common one. 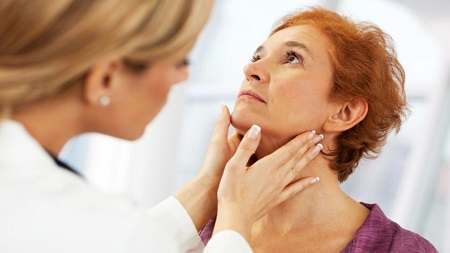 There are two kinds of thyroid disease, hypothyroidism and hyperthyroidism, which is an underactive and an overactive thyroid gland respectively. With either of these diseases, an abnormal amount of thyroid hormones are produced which has a detrimental effect on hair growth, other symptoms may follow. 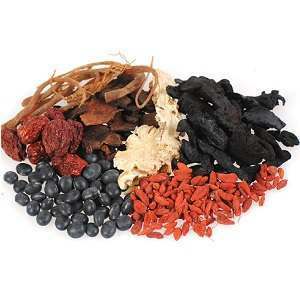 Production of hormone surplus makes your hair fine and thin, thinning to the point that your scalp may show. 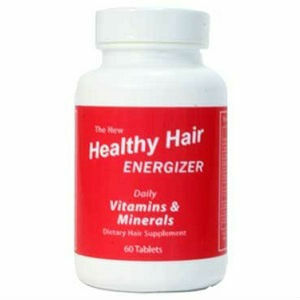 When not enough of this hormone is made, it results in hair loss all over the body. 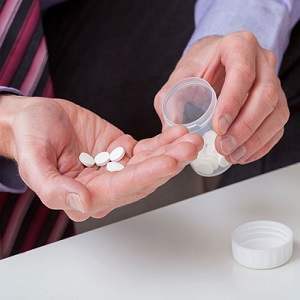 To make matters worse, the treatment of an underactive thyroid includes taking a hormone called levothyroxine, which apart from other effects includes hair loss. However, this is common only during the initial phase of the treatment and is often the case for children rather than adults. 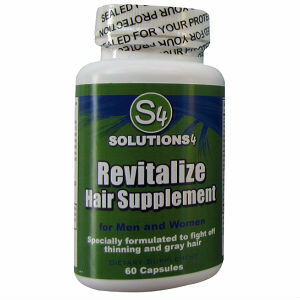 Once the treatment is over, your hair growth normalizes and the hair loss automatically goes away. 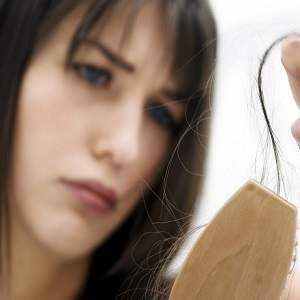 Hair loss is not the primary symptom of thyroid disease to watch out for. People who have a problem with their thyroids will experience mood swings, the inability to deal with extreme temperatures, be it hot or cold, insomnia or lethargy and fluctuation in their weight. They are also prone to muscle weakness, dry skin and hair as well as showing signs of not having the most active memory and attention span. Women are prone to abnormal menstruation cycles. A blood test is required to see if you have thyroid disease. Once you have been diagnosed with a thyroid disease, because hair loss is a symptom of it, the treatment for the disease should solve the problem of hair loss. 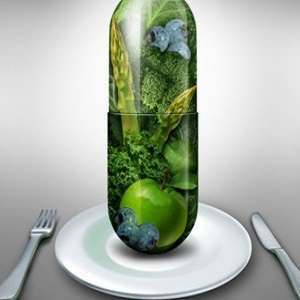 However, it takes a certain amount of time to figure out the optimum treatment dosage, and then a bit more for it to take effect. In the instance that you feel conscious of your hair before and during treatment, you can always opt to wear a wig or try a hairstyle that can hide your hair loss. 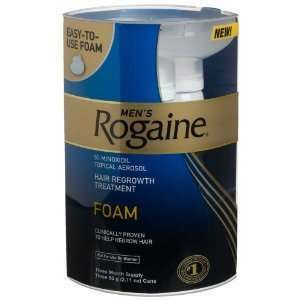 You can even consult with a doctor if there’s any topical medication you can take to make your hair grow, such as minoxidil (Rogaine). Bear in mind that, as aforementioned, thyroid disease affects other parts of your body apart from hair growth. Discuss with your doctor to confirm that hair loss is indeed the result of thyroid and then seek treatment accordingly.